DUE TO THE ABUSE OF THE SPRING CLEAN UP DUMPSTERS, THE DUMPSTERS WILL BE PICKED UP AND NOT REPLACED. Garbage can $14.25, extra cans $8.25 and recycling cans $10.00. There may also be a Tipping Fee and Fuel Surcharge for the first garbage can and recyling can as needed. The surcharge will only be for the cans you have. 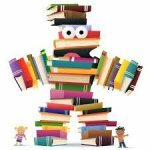 Elk Ridge City is offering reduced rates for Salem Library Cards. Residents who are interested should come to the Elk Ridge City Office to fill out a library card application and pay a $15 fee, cash or check. Then the application should be taken to the Salem Library to receive a library card. We are excited to offer this opportunity! Supplies are limited. If you have any questions regarding this process please call the City Office (801)423-2300. 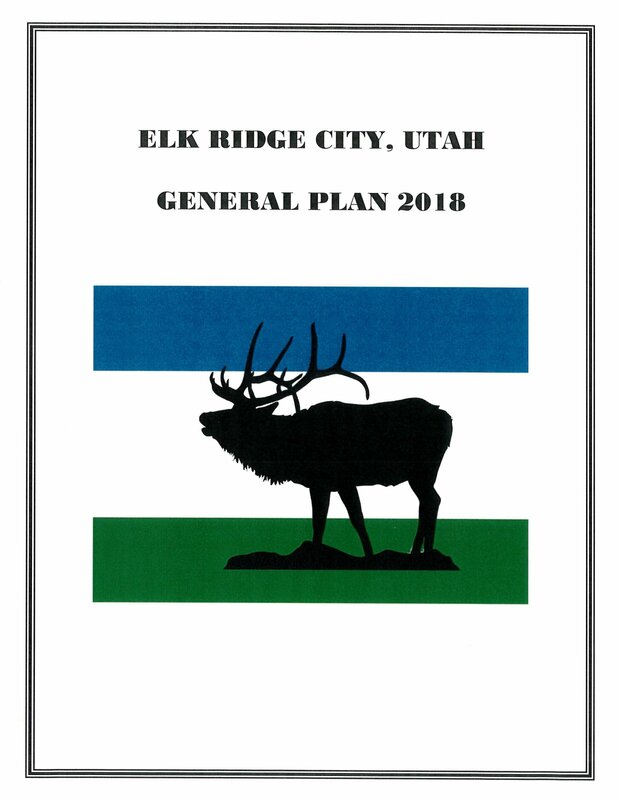 Elk Ridge City has an offical facebook page. Click here for the link and like the page to receive official city information. As of January 1, 2017, water rates have been adjusted. Please click HERE to see the current base fee and tiered-based water rates. In order to issue a complaint, please complete and submit a complaint form to the city office. Your complaint will then be forwarded to the appropriate department to be addressed. Click HERE to access the complaint form.